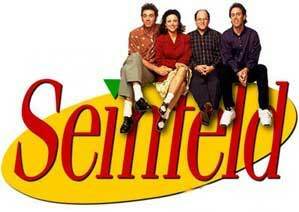 The comedian Jerry Seinfeld was earning over a million dollars per episode of his TV show Seinfeld in the ‘90s, but did you know how much the show earned after it went off air and was in syndication? An incredible $2.7 billion! 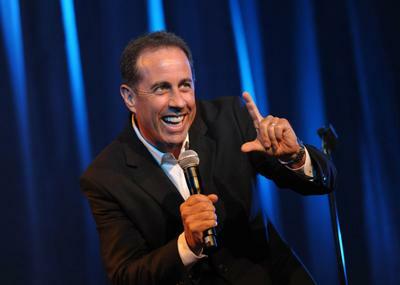 What made him one of the best comedians of all time? Jerry Seinfeld writes jokes every day. Lets say he writes his jokes in 10-30 minutes a day; lets average it at 15 minutes, it means that he became an expert at what he does by working 15 minutes, one day at a time. Is 15 minutes a day such a big sacrifice? Here is a powerful productivity thought: 15 minutes a day can change your life. If you Practice or do something for 15 minutes a day, in 1 month, it will be equivalent to 8 hours or a whole workday. In 1 year, it will be equivalent to 11 extra 8-hour days that you can work your craft. We can make ourselves do anything for a short period of time. What is 15 minutes a day? We usually waste more than 15 minutes a day everyday. You can use that time to practice speaking, singing, writing, a musical instrument, a new language, or anything you want to be good at. If you want to write a book, write at least 15 minutes a day. If you want to be a public speaker, practice at least 15 minutes a day. Losing weight can start 15 minutes a day. This is how easy it is. If you clean your house 15 minutes a day, you won’t notice the difference in a few days, but in one month you will see a big difference. We can also use the 15 minutes a day to form new habits. In 21 days, it will become a routine. In 66 days, the habit is yours forever. Smaller accomplishments will lead to bigger accomplishments. 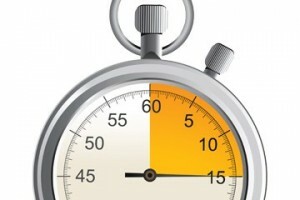 So your 15 minutes a day can increase in increments as you focus on your goal. What if you want to increase your vocabulary and learn 1 new word every day? If you look at the word Onerous in the dictionary, it means Troublesome. Let’s use onerous in a sentence: Writing a book is onerous if you don’t have a plan. The average person only uses 1,000 words yet the words in the English language are estimated at 250,000 plus. After 3 years of one word a day, you will learn 1,095 new words. Add the 1,000 words you already know plus the new 1,095 words you just learned, then you will know twice as many words as the average person. In 1 year = You will be Good! In 2 years = You will be Great! In 3 years = You will be an Expert! What can you do with your 15 minutes a day?